﻿ Embassy Suites San Diego Bay Downtown Hotel, San Diego (CA) | FROM $167 - SAVE ON AGODA! Have a question for Embassy Suites San Diego Bay Downtown Hotel? 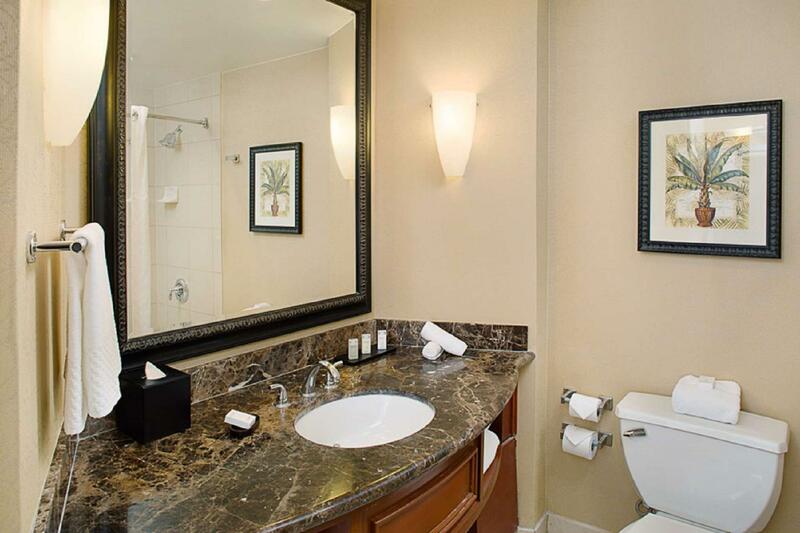 Embassy Suites San Diego Bay Downtown Hotel is an all-suite and modern waterfront hotel located in the picturesque San Diego Bay. The hotel has 337 beautiful rooms packed with modern amenities including air conditioning, a refrigerator, direct dial telephones, cable TV, a microwave, and broadband Internet access. 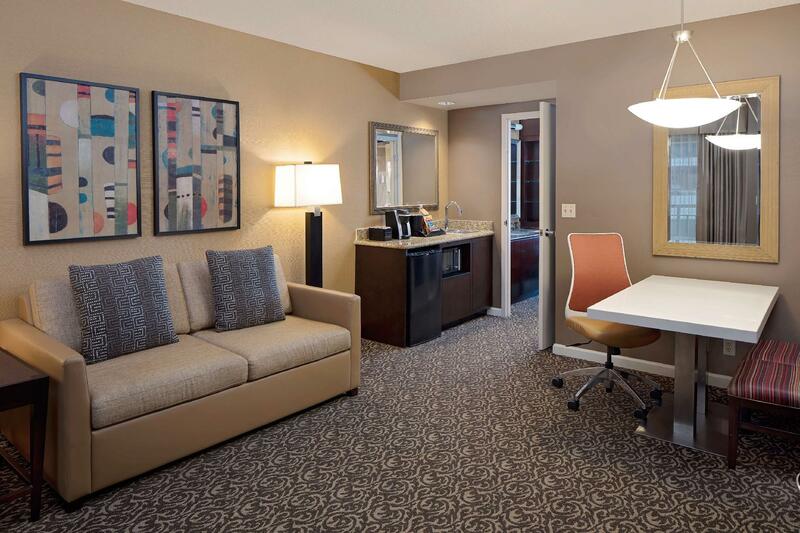 On-site facilities include an indoor pool, business center, fitness center, room service, concierge services, and laundry and maid services. 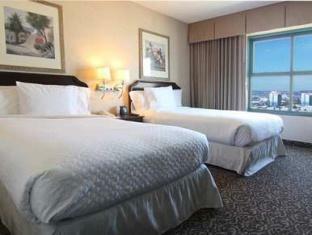 Most rooms have a view of the bay while others enjoy views over the city. An on-site restaurant serves both local and international dishes at very reasonable prices. Awesome hotel. Free drinks in the evenings, breakfast in the morning. Great value for monday! Staff was wonderful - you just need quicker respond to peak times. Breakfast was awesome - love the hotel - the night we checked in was rough; my rm 601 had a stack of soiled sheets/towels and dirty dishes outside my room for a few hours - gross - hskpng looked passed it w/out mention. Seemed like staff was stressed that night - all the rest was awesome!! Great attitudes and lots of graciousness and smiles. Thank you. A most trying stay on what we had hoped to be a stress-free Christmas Eve with family. Ongoing renovation made going around.tight, front desk experience harrowing and lack of holiday decor unsettling. The rooms were nice and very roomy. The only thing that was a big disappointment was the fact that I got charged $40 for the valet parking. I would've parked the car myself. I mean c'mon $40 dollars. I honestly felt taken. I've stayed as a guest at the Ritz Carlton in DTLA and there was no valet charge like that. I won't say here again. My family was going to stay there this week for the Arizona Diamond back series with the Padres but I told them not to bother. 5 minute walk from the harbour and shopping and dining! great location! 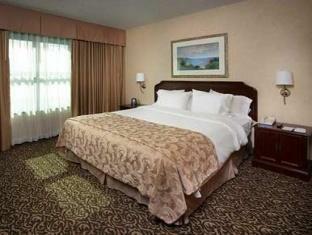 the rooms were very nice and the service is 5 star! we will definitely return to this location. 入住时酒店门前的泊车经理告诉我们如果是酒店住客就可以免费停车，但第二天退房取车时却被要求每部车缴纳42美元的停车费，而且再不承认酒店住客可以免费停车！我们去了世界上这么多国家地区，从来未遇到过这样无赖的事情！！！极度鄙视这样的商业诈骗！！！ Check in front of the hotel parking manager told us that if you are hotel guests can park for free, but check out the next day to get the vehicles were required to pay $ 42 per car parking fee, but do not admit Guest can free parking! We went to so many countries and regions in the world, had never encountered such a shameless thing! ! ! Such extreme contempt commercial fraud! ! !